Securing your complete peace of mind, our ModLok™ patio doors are designed with homeowner safety in mind. Offering easy functionality and impressive performance, they won't let you down. 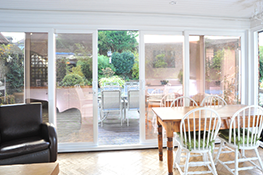 If you have a wider opening span, then why not consider a three or four-pane patio door? The supreme strength of the Liniar multi-chambered frames make them perfect for larger openings. So conservatories, orangeries and garden rooms can all benefit from an increased amount of light flooding into your home. 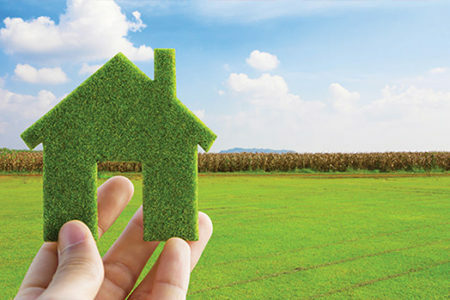 Not often considered when buying a new product for your home, ModLok™ technology has a big environmental advantage when the patio doors eventually come to the end of their life. Unlike other uPVC systems, the ModLok™ comprises seamless steel sections that are simple to separate once the doors are removed, enabling the uPVC to be recycled faster and with much less effort. Maintaining your Liniar patio doors couldn’t be easier. You won’t need to treat or paint them each year to keep them looking shiny and new – and not only that, we offer a 10 year frame guarantee so you can rest assured that the colours won’t fade. All you need to do to keep them looking their best is an occasional wipe down with soapy water. 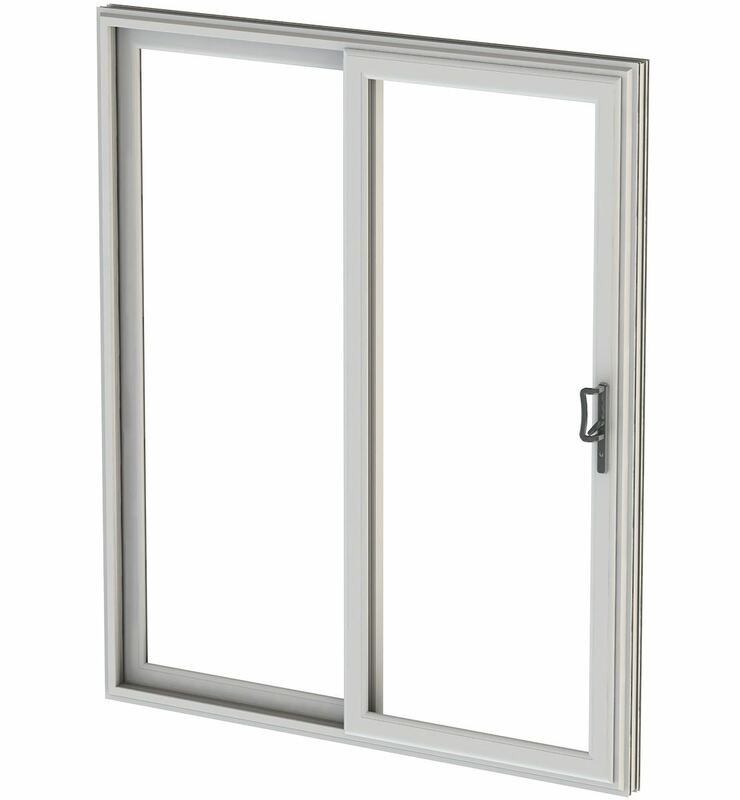 Liniar’s ultra-low threshold option creates a seamless entrance and exit to any home. 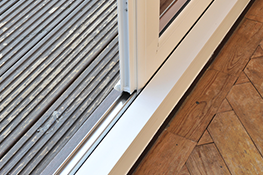 Perfect for family homes and wheelchair-friendly access, the Liniar low threshold is thermally broken, adding to the energy efficiency of your doors. A gold or silver finish is also available to perfectly complement the door hardware and add the ideal finishing touch. Not sure patio doors are the ones for you? Not to worry, have a look at the other styles Liniar offers. No more worries about break-ins, providing you and your family with peace of mind that your home is protected. Find out more about ModLok™ technology here and read how burglars failed to break in through Liniar ModLok™ patio doors.